Kasadia is an emergency medicine app that allows users to share a selection of emergency medication. I was born with a severe peanut allergy. Three weeks ago, I accidentally ate enough peanuts that, if ingested, would most likely kill me. I didn't have my EpiPen with me. I survived the episode, but that got me thinking of all the people who do not have access to the needed emergency medication. If I asked around the restaurant or people in the neighborhood, someone must have had an epipen. That's what inspired my team to build Kasadia, which means "available" in Sudanese. We do not have constant access to needed medication due to either logistic or financial reasons. Furthermore, ambulances often times don't carry such medication. But people around us may have the vital drug we need at times we need it most, whether it be an epipen, seizure medication, or asthma inhaler. 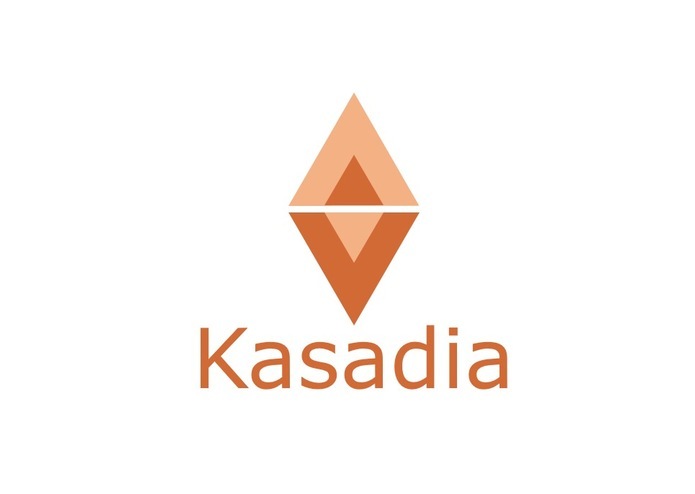 Kasadia is an app that registers "providers" and "receivers" and connects the two parties in times of emergency. Individuals sign up and provide the medication that they have or may need. At a press of a button, receivers can request a specific medication. All registered providers within a calculated area are notified and can respond to the receiver's location. Our all is built on Xcode. We integrated the map kit function to our app.